Urban Markets has created a series of FREE monthly summer evening events for Melbourne. 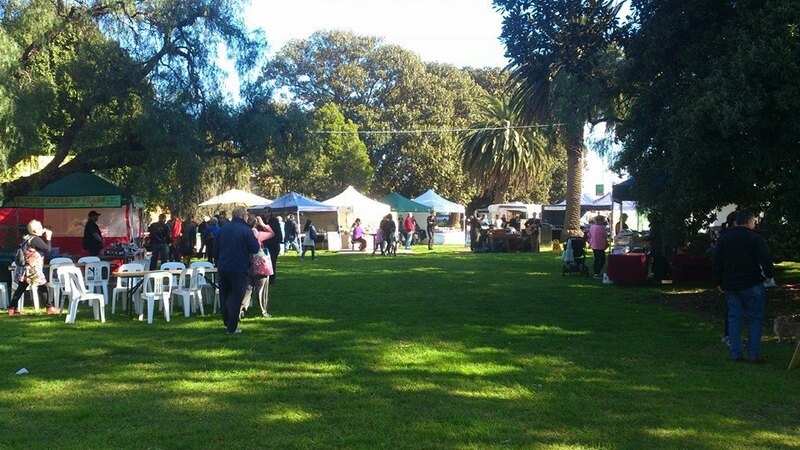 This fun community program brings together market stalls, food and local musicians in Wyndham. Market stalls will offer high quality artisan and hand made products including ceramics, glassware, jewellery, bags, baby, kids clothing, soaps, candles, terrarium, concrete garden accessories, jams and chutneys. There will also be food stalls including twisty spuds from Tasty Taters, sausages and burgers from Zed & Co, meatballs from Salsa Bella, wraps from The Wrappery, tacos from Perla Tacos, confectionery from 196 Degrees, yoghurt from Yogolishious, coffee from Coffee Cube, fairy floss and popcorn from Enchanting Parties and even Aussie bush food from one of the popular food trucks in Geelong, Grumble Tumms. Urban Markets' Summer Nights entertainers are mainly singers and bands from the Western Suburbs. Some of the local names include the Newport Folk Band, MiGen Junior Choir, Werribee Concert Band, Timmy Knowles, Ash Archer, Trish Simpson and Ian Chords Karaoke. These acts are sponsored by Wyndham City through its "Music in Our City" program. Don't miss this once-a-month summer twilight family fun event from 4pm to 9pm in Werribee's Kelly Park, just 5 minutes walk from the train station.